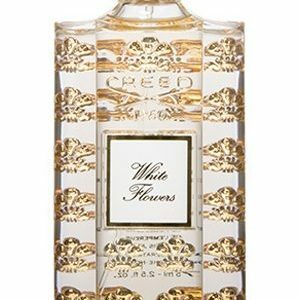 Exotic, luxurious and earthly, Spice and Wood celebrates The House of Creed’s long history of weaving scents into a fragrant story. 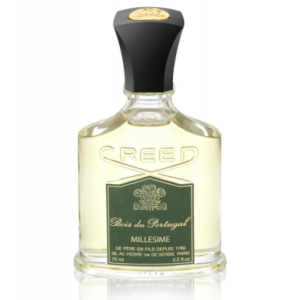 This blend’s potent mix of sun-drenched lemons, clove and aromatic Italian apples mixes with rich notes of Egyptian cedar, calling to mind the ancient banks of the timber-lined Nile. 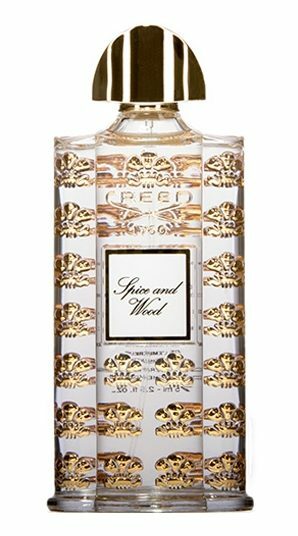 Like the tragic story of Antony and Cleopatra, Spice and Wood mingles powerful depth with alluring refinement. 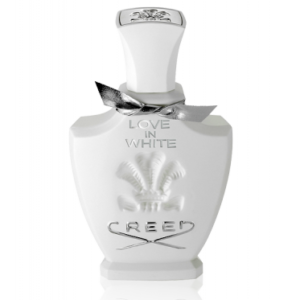 Strength refined and power honed are the hallmarks of Creed Spice and Wood. 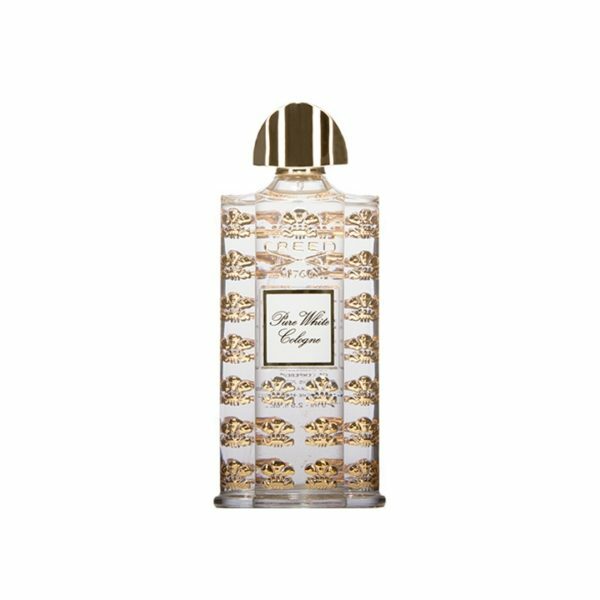 Rich with natural treasures of the East and Europe, Spice and Wood is fit for wear in the competitive places of a man's life and in his realms of celebration, from concert hall to holiday fete. 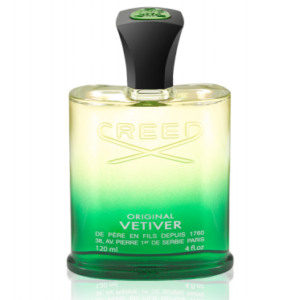 Middle note: Angelic Root, Oil of Cloves, Desert Peppers, Heady Patchouli and White Birch. Base note: Egyptian Iris and Cedar, Oak Moss and Musk.